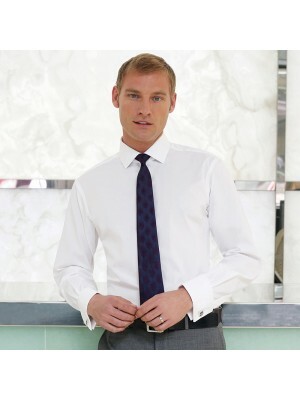 We at Plain-t-shirts.co.uk offer a wide choice in plain Alba cotton rich slim fit range which come in a range of colours for fast delivery all over UK/EU shirt which we offer are ex stocked item from our London warehouse. 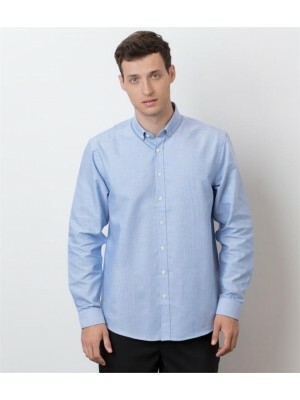 This plain product is made f..
We at Plain-t-shirts.co.uk offer a wide choice in plain Chelford cotton slim fit shirt double cuff range which come in a range of colours for fast delivery all over UK/EU Shirt which we offer are ex stocked item from our London warehouse. This plain ..
We at Plain-t-shirts.co.uk offer a wide choice in plain COLLECTION LONG SLEEVE TAILORED ULTIMATE NON-IRON range which come in a range of colours for fast delivery all over UK/EU SHIRT which we offer are ex stocked item from our London warehouse. This..
We at Plain-t-shirts.co.uk offer a wide choice in plain LADIES MODERN LONG SLEEVE REGULAR FIT OXFORD range which come in a range of colours for fast delivery all over UK/EU SHIRT which we offer are ex stocked item from our London warehouse. 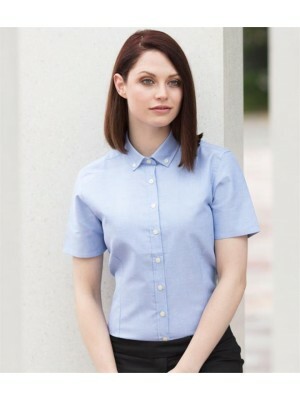 This plai..
We at Plain-t-shirts.co.uk offer a wide choice in plain LADIES MODERN SHORT SLEEVE REGULAR FIT OXFORD range which come in a range of colours for fast delivery all over UK/EU SHIRT which we offer are ex stocked item from our London warehouse. 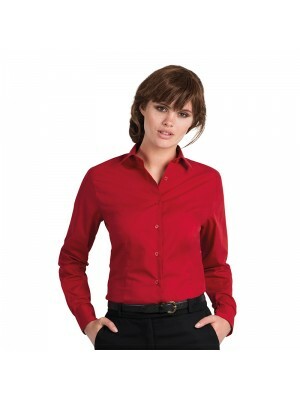 This pla..
We at Plain-t-shirts.co.uk offer a wide choice in plain LADIES SHORT SLEEVE OXFORD range which come in a range of colours for fast delivery all over UK/EU SHIRT which we offer are ex stocked item from our London warehouse. This plain product is made ..
We at Plain-t-shirts.co.uk offer a wide choice in plain range which come in a range of colours for fast delivery all over UK/EU London which we offer are ex stocked item from our London warehouse. This plain product is made from durable quality fabri..
We at Plain-t-shirts.co.uk offer a wide choice in plain long sleeve /men range which come in a range of colours for fast delivery all over UK/EU Heritage which we offer are ex stocked item from our London warehouse. This plain product is made from du..
We at Plain-t-shirts.co.uk offer a wide choice in plain long sleeve /men range which come in a range of colours for fast delivery all over UK/EU Sharp which we offer are ex stocked item from our London warehouse. This plain product is made from durab..
We at Plain-t-shirts.co.uk offer a wide choice in plain long sleeve /women range which come in a range of colours for fast delivery all over UK/EU Heritage which we offer are ex stocked item from our London warehouse. This plain product is made from ..
We at Plain-t-shirts.co.uk offer a wide choice in plain long sleeve /women range which come in a range of colours for fast delivery all over UK/EU Smart which we offer are ex stocked item from our London warehouse. This plain product is made from dur..
We at Plain-t-shirts.co.uk offer a wide choice in plain Mantova Long Sleeve range which come in a range of colours for fast delivery all over UK/EU Shirt which we offer are ex stocked item from our London warehouse. 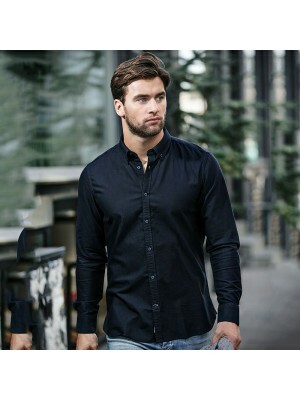 This plain product is made from du..
We at Plain-t-shirts.co.uk offer a wide choice in plain Mens range which come in a range of colours for fast delivery all over UK/EU Rochester Oxford shirt which we offer are ex stocked item from our London warehouse. This plain product is made from ..
We at Plain-t-shirts.co.uk offer a wide choice in plain Mens range which come in a range of colours for fast delivery all over UK/EU Torrance denim shirt which we offer are ex stocked item from our London warehouse. 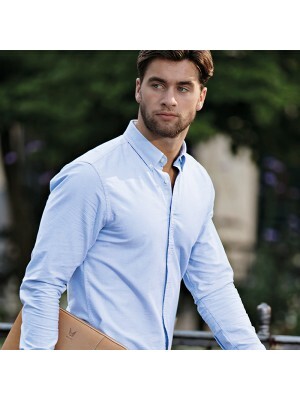 This plain product is made from du..
We at Plain-t-shirts.co.uk offer a wide choice in plain MODERN LONG SLEEVE CLASSIC FIT OXFORD range which come in a range of colours for fast delivery all over UK/EU SHIRT which we offer are ex stocked item from our London warehouse. 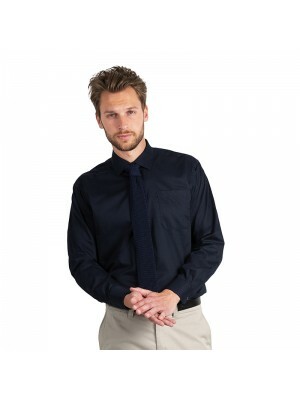 This plain produ..
We at Plain-t-shirts.co.uk offer a wide choice in plain MODERN LONG SLEEVE SLIM FIT OXFORD range which come in a range of colours for fast delivery all over UK/EU SHIRT which we offer are ex stocked item from our London warehouse. 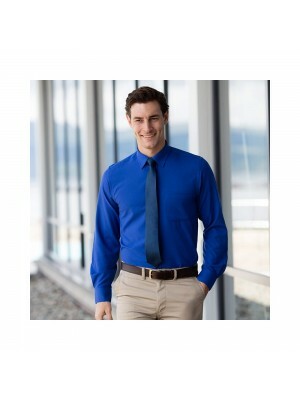 This plain pr..
We at Plain-t-shirts.co.uk offer a wide choice in plain MODERN SHORT SLEEVE REGULAR FIT OXFORD range which come in a range of colours for fast delivery all over UK/EU SHIRT which we offer are ex stocked item from our London warehouse. 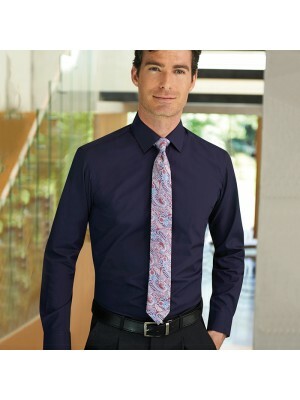 This plain prod..
We at Plain-t-shirts.co.uk offer a wide choice in plain Non-Iron Shirt range which come in a range of colours for fast delivery all over UK/EU Ultimate which we offer are ex stocked item from our London warehouse. This plain product is made from dura..
We at Plain-t-shirts.co.uk offer a wide choice in plain Perano Long Sleeve range which come in a range of colours for fast delivery all over UK/EU Blouse which we offer are ex stocked item from our London warehouse. This plain product is made f..
We at Plain-t-shirts.co.uk offer a wide choice in plain Rapino - Long Sleeve Mens range which come in a range of colours for fast delivery all over UK/EU Shirt which we offer are ex stocked item from our London warehouse. 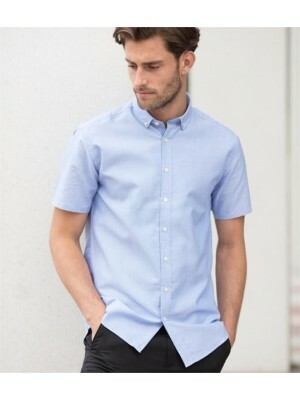 This plain product is made f..
We at Plain-t-shirts.co.uk offer a wide choice in plain Roccella Short Sleeve range which come in a range of colours for fast delivery all over UK/EU Shirt which we offer are ex stocked item from our London warehouse. 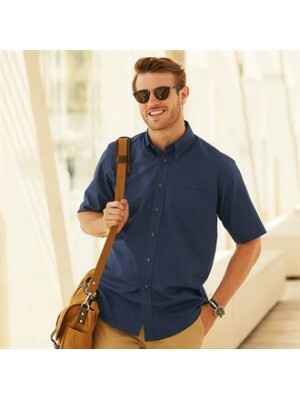 This plain product is made from ..
We at Plain-t-shirts.co.uk offer a wide choice in plain Rochester range which come in a range of colours for fast delivery all over UK/EU Oxford shirt slim fit which we offer are ex stocked item from our London warehouse. 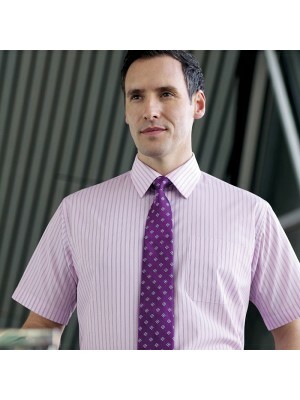 This plain product is made f..
We at Plain-t-shirts.co.uk offer a wide choice in plain Rosello Short Sleeve range which come in a range of colours for fast delivery all over UK/EU Shirt which we offer are ex stocked item from our London warehouse. 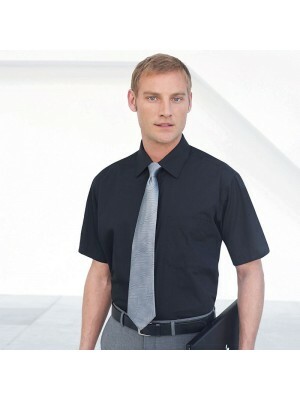 This plain product is made ..
We at Plain-t-shirts.co.uk offer a wide choice in plain shirt range which come in a range of colours for fast delivery all over UK/EU Lady-fit poplin short sleeve which we offer are ex stocked item from our London warehouse. 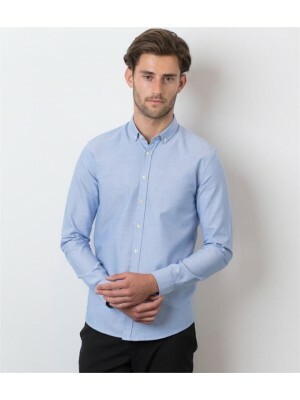 This plain product is mad..
We at Plain-t-shirts.co.uk offer a wide choice in plain shirt range which come in a range of colours for fast delivery all over UK/EU Oxford short sleeve which we offer are ex stocked item from our London warehouse. 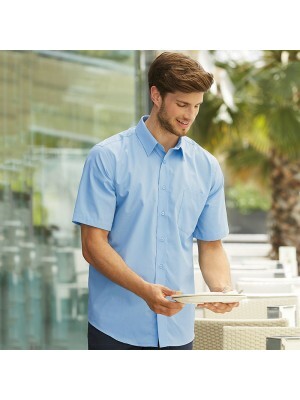 This plain product is made from du..
We at Plain-t-shirts.co.uk offer a wide choice in plain shirt range which come in a range of colours for fast delivery all over UK/EU Poplin short sleeve which we offer are ex stocked item from our London warehouse. This plain product is made from du..
We at Plain-t-shirts.co.uk offer a wide choice in plain Vesta short sleeve range which come in a range of colours for fast delivery all over UK/EU shirt which we offer are ex stocked item from our London warehouse. This plain product is made fr..
We at Plain-t-shirts.co.uk offer a wide choice in plain Wicking anti-bacterial long sleeve range which come in a range of colours for fast delivery all over UK/EU SHIRT which we offer are ex stocked item from our London warehouse. This plain product ..
We at Plain-t-shirts.co.uk offer a wide choice in plain Women's gingham Pufy wicking long sleeve range which come in a range of colours for fast delivery all over UK/EU SHIRT which we offer are ex stocked item from our London warehouse. This plain pr..
We at Plain-t-shirts.co.uk offer a wide choice in plain Women's range which come in a range of colours for fast delivery all over UK/EU Rochester Oxford shirt which we offer are ex stocked item from our London warehouse. This plain product is made fr..
We at Plain-t-shirts.co.uk offer a wide choice in plain Women's Selene long sleeve range which come in a range of colours for fast delivery all over UK/EU blouse which we offer are ex stocked item from our London warehouse. This plain product is made..
We at Plain-t-shirts.co.uk offer a wide choice in plain Women's range which come in a range of colours for fast delivery all over UK/EU Torrance denim shirt which we offer are ex stocked item from our London warehouse. This plain product is made from..